Quality Work Is Our Guarantee! Welcome to Bradberry Service Company, Inc. Heating, Cooling, Specialist. We are a locally owned and operated company serving Tuscaloosa and the surrounding areas. 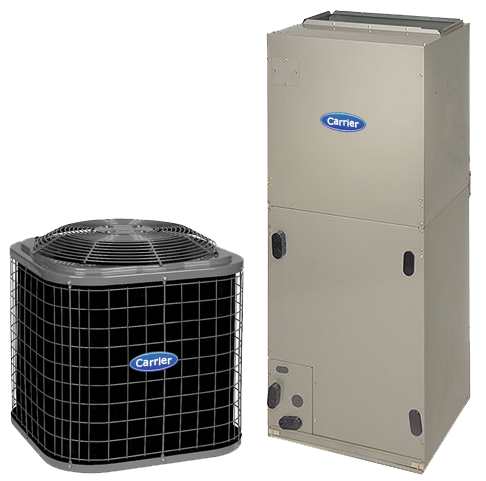 We offer service on all brands of heating and air conditioning equipment. As a locally owned and operated company, Bradberry Service Company, Inc. Heating, Cooling, Specialist is dedicated to bringing trusted heating repair services to Tuscaloosa, AL and surrounding areas. 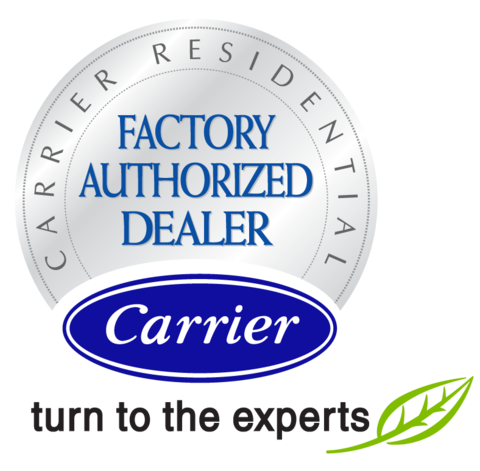 Our team of technicians are qualified and experienced in HVAC system repairs. Give us a call today! For the essential upkeep of your heating system, look no further than Bradberry Service Company, Inc. Heating, Cooling, Specialist. We take pride in optimizing the performance of your heating system, and provide expert technicians to get the job done right. Stay warm with service from our team. The qualified technicians at Bradberry Service Company, Inc. Heating, Cooling, Specialist are prepared to deal with any air conditioning malfunction on both residential and commercial cooling equipment. We look forward to providing you with reliable and lasting operation of your A/C system! Avoid A/C system malfunctions with regular air conditioner maintenance from the Bradberry Service Company, Inc. Heating, Cooling, Specialist team. Our locally owned and operated company is focused on providing quality work throughout Tuscaloosa, AL and surrounding areas. Call our team today for air conditioning service! Locally owned and operated, Bradberry Service Company, Inc. Heating, Cooling, Specialist provides Tuscaloosa, AL and surrounding areas with a trustworthy and affordable solution to temperature control and water heating. We specialize in the installation, replacement, maintenance, and repair of a wide range of equipment, including heat pumps, air conditioners, furnaces, water heaters, and more. Qualified in residential and commercial services, on both new construction and existing buildings, we continually strive to exceed customer’s expectations with quality workmanship and fair pricing. "They are the best in town! Excellent service by all employees! Extremely professional, well educated, superior service, and FAST! They have always fixed my issues the same day or next day." "I can’t say enough good things about Bradberry Service Company!!! Fast response time, knowledgeable, detailed, and professional. Top notch equipment and they stand behind all their work"
"Fantastic company! I was hooking up a new water heater and couldn't solder as good as I thought it should be. I called Bradberry and they were there in less than 10 minutes and got things..."
Bradberry Service Company, Inc. Heating, Cooling, Specialist provides conversion from gas to electric heating, handles all brands of HVAC and water heating units, and offers free estimates on replacement systems. Our in-house sheet metal fabrication shop allows us to uphold higher standards of design, materials and fit, delivering greater return from your investment, and ensuring quick turnaround on all projects. Call Bradberry Service Company, Inc. Heating, Cooling, Specialist for HVAC repairs, maintenance & installations! Bradberry Service Company, Inc. Heating, Cooling, Specialist is proud to offer high-quality furnace & air conditioning repair, service, and installation in Tuscaloosa, AL. We’re a locally owned company that treats each customer with the respect and attention they deserve to guarantee quality workmanship. There’s a reason we’re 5-Star rated, and it’s because our customer’s love our attention to detail. Whether you need heating repair or service, your AC Unit needs to be replaced, or you need general construction help, Bradberry Service Company, Inc. Heating, Cooling, Specialist is available to help. Call us today at (205) 361-4420 to learn more about our HVAC services. Don’t forget to check out our coupon offers to see how we can save you money! 24/7 emergency service available. No overtime charges. Our goal is to provide the best quality and honest service. Sales, Service, and Installation of every make and model.